plays a prominent role in mankind’s future. and not just any life, but life inherent, immortality, the divine nature. place to the temple, the temple picture represents the church in its glorified condition. 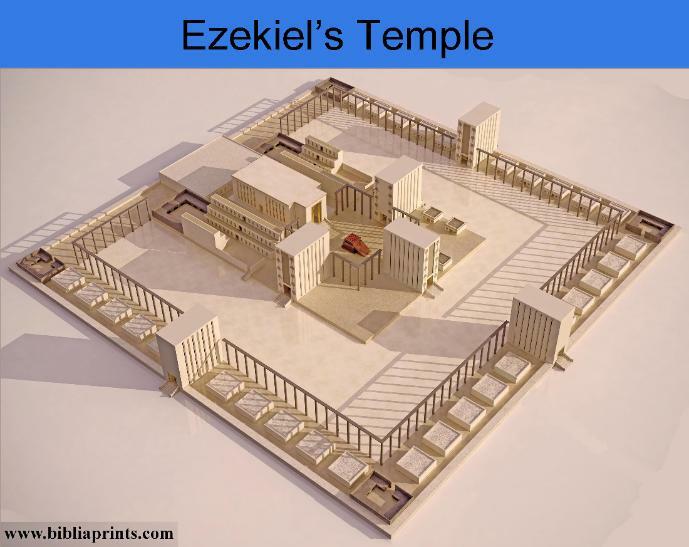 “Solomon’s Temple was likewise once the “house of God”, but it became defiled (2 Chron 36:14). So once again, is this temple literal or symbolic? to the Lord’s kingdom when fully established. Lamb (i.e. THE Christ, head and body) are the temple of it” (Rev 21:22). this last Temple is eternal for it is the Lord’s workmanship, built by his own hand. to offer sacrifices mine you, but to offer praises and glory to the Lord for all his goodness. only come to man, but to the brute creation as well.